Slavsky Ybañez, conductor at the same time Human Resource Management Officer of the City of Bogo will lead the contingent for the win this year. The National Music Competitions for Young Artists (NMCYA) Week will be on November 24-29, 2015 at Cultural Centre of the Philippines. 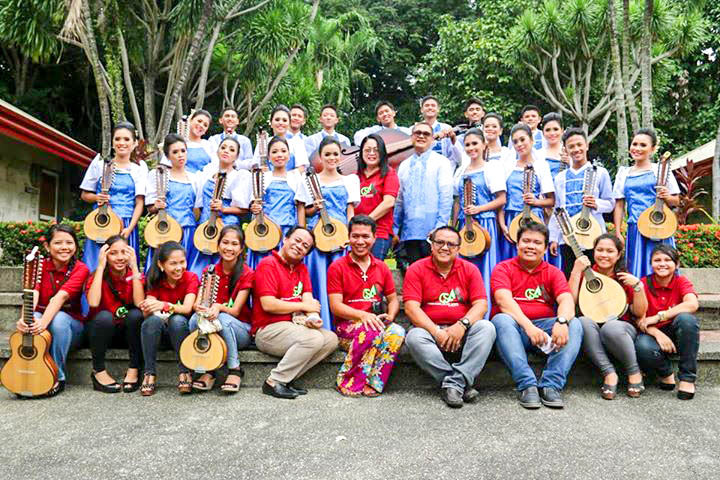 They were declared finalist after the regional elimination rondalla category last 29th of September held in Cebu City. The CBSAA Rondalla Ensemble started after the wrath of Super Typhoon Yolanda which hit Bogo City last November 2013. 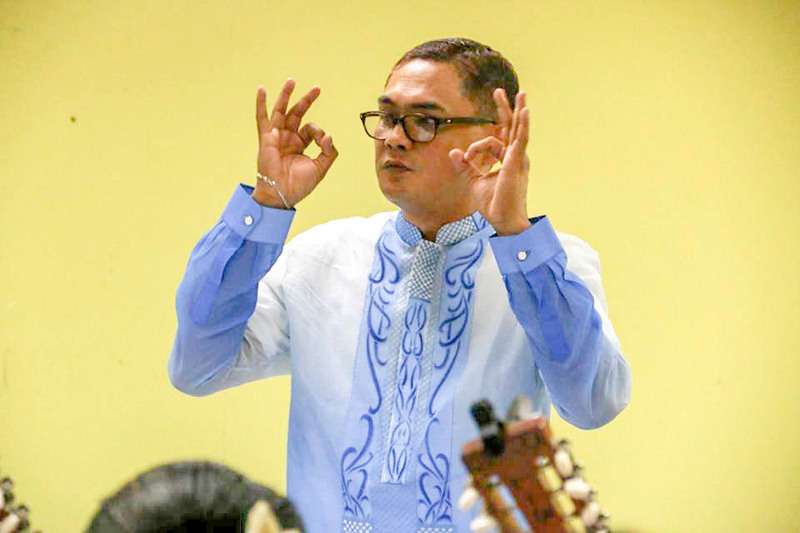 The musical group was composed of Grade 8 students of City of Bogo Science and Arts Academy founded by Celestino E. Martinez, Jr., City Mayor who also rendered his untiring support especially on the purchase of the musical instruments. They had their workshops in the Cultural Center of the Philippines (CCP) to equip them in the making. 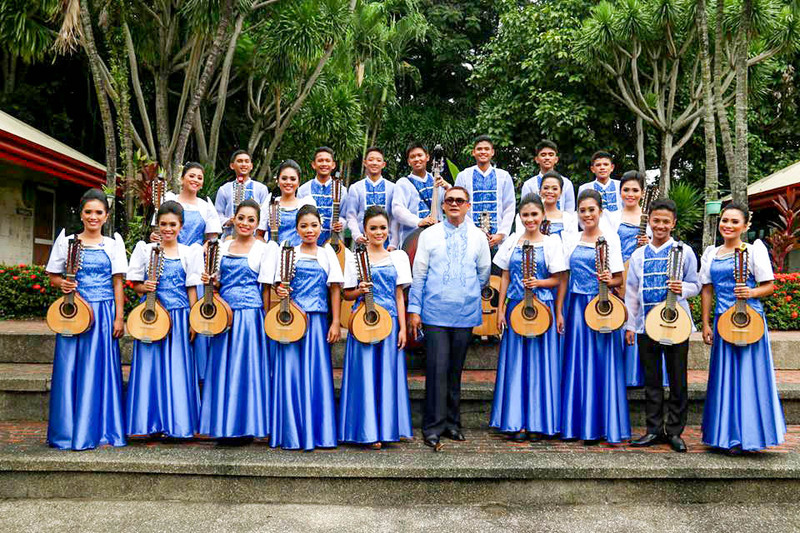 The tutelage of their conductor with all the team’s effort made them the Halad sa Kabataan-Rondalla Category Champion last August 2014 organized by the Province of Cebu. 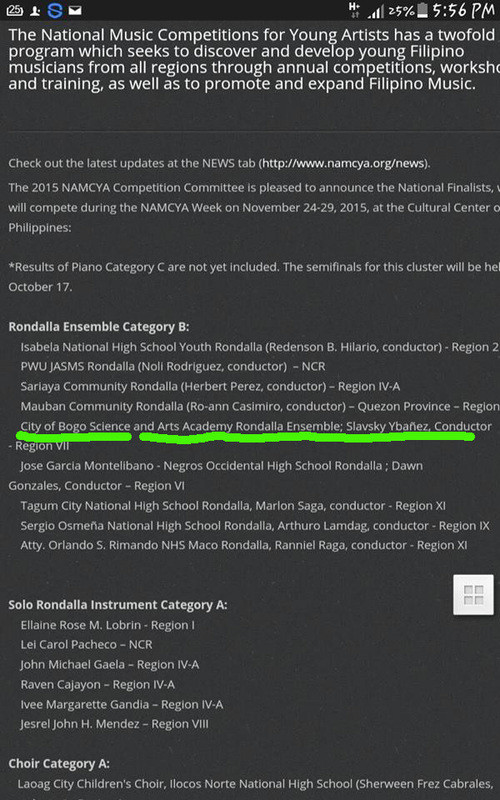 Additionally, they will also compete earlier on October 29, 2015 for the same contest in the province this year. Bogohanons are truly proud and honoured to bring out the potentials of the young generation. Levelling themselves to compete not just for honor but most importantly their true passion in Music. Today, these kids inspire the young aspiring musicians to follow their footsteps. 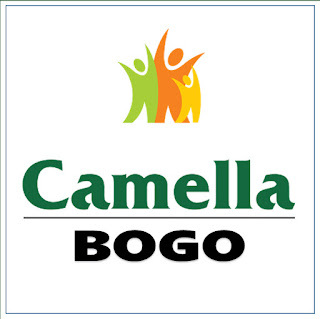 To you, raise the banner of Bogo! informative post! I really like and appreciate your work, thank you for sharing such a useful facts and information about contingent pay management strategies, keep updating the blog, hear i prefer some more information about jobs for your career hr jobs in hyderabad .